So you want to start composting, but not sure where to start? Good news! Composting is actually not as complicated as you think, and you can start right away. Composting is a natural process that consists of mixing plant leaves, grass clippings, vegetable peels and organic matters and turning them in to a rich soil, known as compost. Whether you live on a large block of land, or in a small apartment, there is a composting system that will work for you. 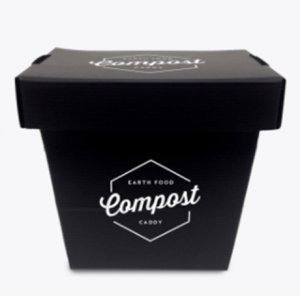 All you need is a good composting bin and a little bit of knowledge about the process. Before you start your composting journey, you will need to first decide on the location of your compost project. 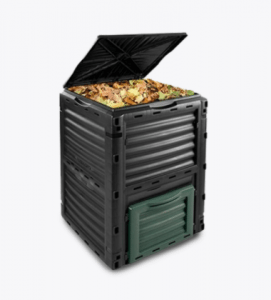 You want your compost to be in a convenient location, that is protected from the wind, close to a water hose, and has a good drainage system so that the bottom of the pile does not turn soggy. It’s a good idea to have both an indoor composting bin, and an outdoor bin. Your indoor bin must be leak proof and have a lid to avoid odours. 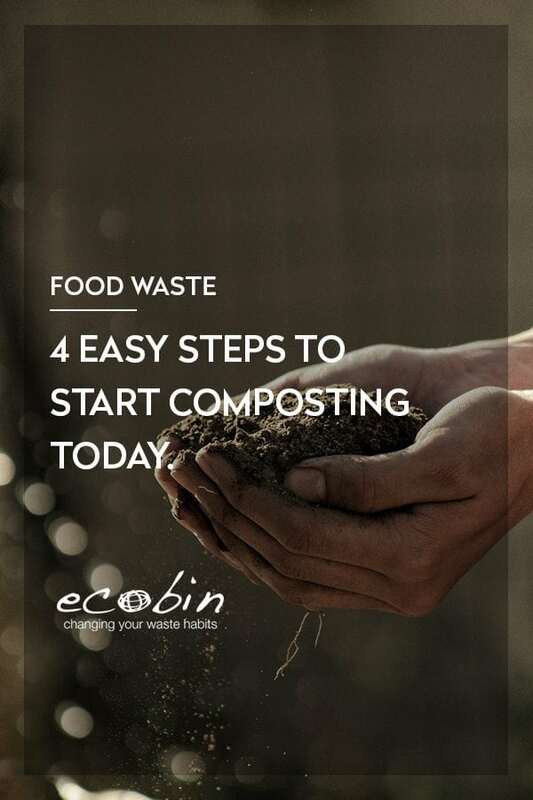 For indoor use, we love the Ecobin Kitchen Caddy which can sit on or under your kitchen bench and collect all the food scraps from your kitchen, before being emptied in to your outdoor compost bin. The next step is to choose your outdoor bin. For your outdoor compost, you can either opt to create your own compost pile, by choosing a location in your backyard and simply building a pile, or using a purpose designed compost bin, or alternatively sett up a worm farm. When choosing your outdoor bin, consider how much waste you think you will produce so that you have an idea of how large you want your bin to be. Ingredients for composting can be classified into two different categories – brown and green materials. Green materials include any grass clippings, fruit & vegetable scraps or peelings, coffee grounds etc. and brown material includes dried leaves, newspaper, wood chips, sawdust etc. The brown material acts as your dry material and is rich in carbon, while your green material is usually of a high moisture content and is rich in nitrogen. An adequate supply of both brown and green material is needed by the microbes responsible for decomposition in your composting bin. As a rule, you should mix one-part green materials to two parts brown materials. See below for a helpful chart on what you can and can’t put in your composting bin. 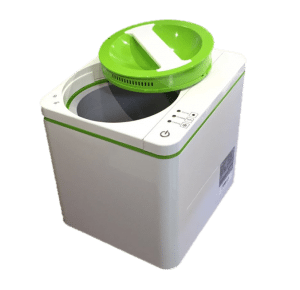 If you are looking to compost indoors, then investing in a SmartCara might suit you. It will turn all your food waste into a dry odourless powder that can then be sprinkled into pot plants or garden beds. When your composting starts to work, it’s a really interesting thing to watch. The microbes begin feeding on the materials you’ve provided, and your bin or pile will actually start to rise in temperature. The smaller the waste is, the easier and faster it will break down. To speed up the breaking-down action, you will need to turn the pile and mix the content with a pitchfork, or something similar. Just stick the fork in and “fluff” up the pile to aerate. Alternatively compost tumblers are a quick and convenient way to aerate your compost with a simple spin action. The benefits of composting are endless, and not only does it help your household and garden, but it has a big impact on the planet as well. Here are just a few benefits of composting, if you weren’t already sold on the idea. If you need a little more convincing on how easy it is to start your own compost pile, then download our one-page Composting Quick Guide.